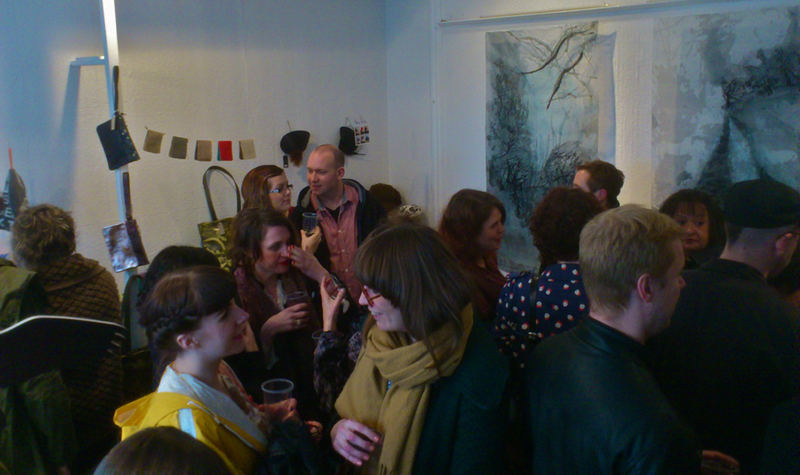 My official opening party for MIY Workshop and the open studio went really well on Saturday evening. I was a bit nervous as the “hostess with the mostess” role isn’t one that comes to me naturally, but I loved it! 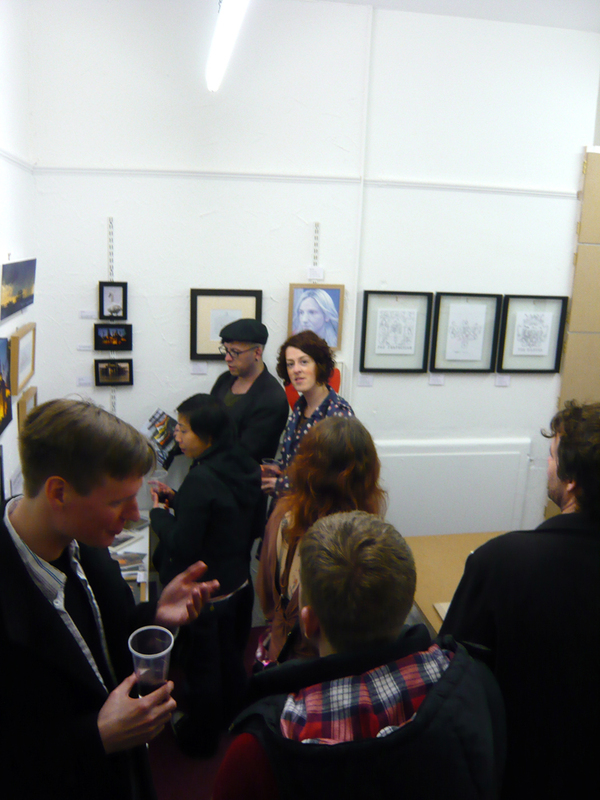 Loads of lovely people came, everyone’s work looked fantastic and the whole thing left me with a nice warm glow. Here’s a few pics from the night. 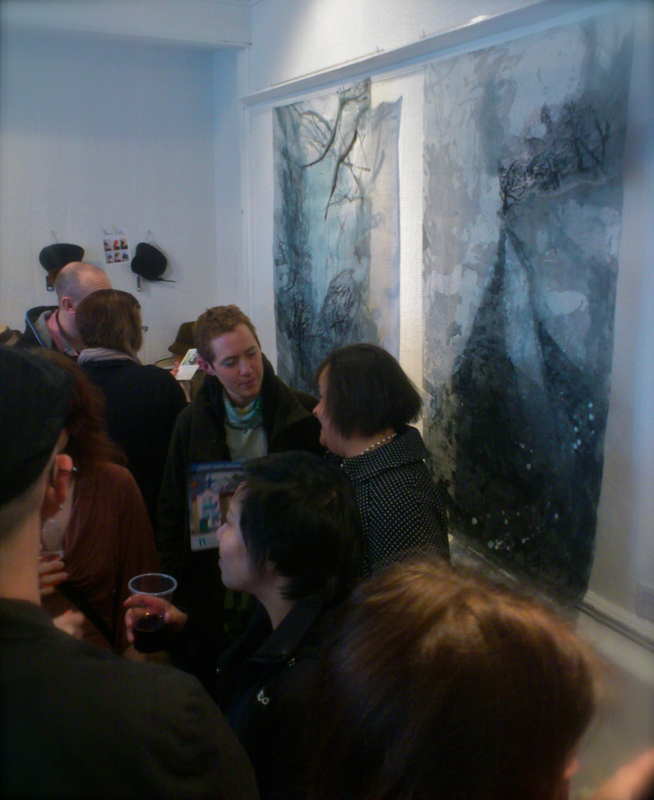 Some of my students and work by Hannah Buckley on the wall of the temporarily transformed sewing room. At one point there were so many people that it was difficult to move – argh! Yet more work (and people!) in the cutting room. 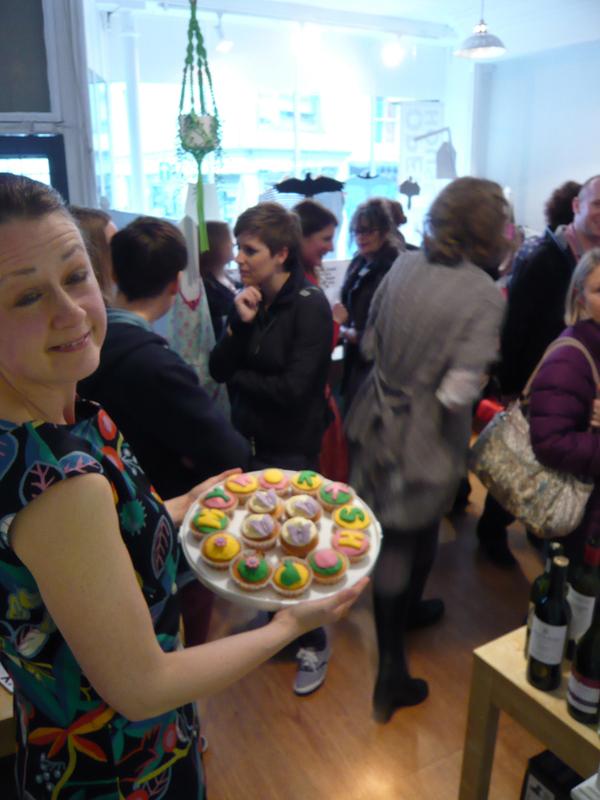 Terrible picture of me, but lovely MIY Workshop customised cup cakes made by one of my students – Jo Perrin, who appropriately is selling aprons she’s made for the open studio! Last but not least I have so far forgotten to mention that I also have work in two other venues during May. The first is Lee and Holly’s open house – 74 Lowther Road, near Fiveways (open 11am-5pm every weekend in May). 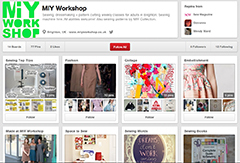 This entry was posted in MIY Workshop and tagged KUTAC, MIY Workshop, Wendy Ward. Bookmark the permalink.